The world’s largest selection of single malt whiskies, representing the best that Scotland and the world has to offer. The finest whiskies and spirits from other countries, including Japanese and Irish whiskies, bourbons, rums, and even Armagnacs & Cognacs. The best whisky tasting events available in Australia, featuring expert presenters and incredible whiskies to taste. Learning, knowledge, education and fun in all things whisky related. The joy of friendship and camaraderie with like-minded whisky drinkers in Australia and around the world. Each month, members receive their new Outturn – a list and guide to the best whiskies available in Australia; the latest releases; and Society news and updates. Receive first dibs on our ‘Malt of the Month’ which is delivered at a highly attractive price and has been known to sell out within a day! Attend legendary members-only whisky and food dinners, created by celebrity chefs and held in our cities’ leading restaurants. Reward and excite your palate by attending the Society’s specialised tutored tastings including very special matched whisky events. Visit SMWS partners bars and receive Society whiskies by the dram at attractive member prices – both locally in Australia and at venues around the world. Gain privileged access to the incredible SMWS Members’ Rooms and lounges in Edinburgh, London, Tokyo, Switzerland, and other locations across the globe. Join one of the Society’s memorable whisky tours to Scotland – a highly curated programme with an astonishing array of distillery visits which include private tours and tastings not available to the public. You can host the ultimate in corporate or private tastings. The Society is the industry leader in running tastings at every scale in any location, and will arrange it all for you. Participate in global SMWS activity – your membership is truly international. When travelling overseas, meet with other whisky enthusiasts around the world at tastings, whisky festivals, and at the Society’s Members’ Rooms. Only ever bottled from a single cask and selected from a range of over 132 whisky distilleries from Scotland and around the globe, every Society bottling is exceptional. We offer the world’s only selection of independently approved single cask, cask strength whisky. Bringing you the very best selection of exclusive bottles every month even if you are just starting your whisky journey. Choose between $120 membership without box, or $120 + $180 optional Membership pack. Annual direct debit subscription fee ongoing until cancelled. *Minimum of 12 months subscription. A curiously layered and luxurious optional Membership Box containing three Society single cask limited-release 10cl single malt whiskies, a Members Handbook and a lapel badge. A Society membership card providing worldwide access to Members’ Rooms and Partner Bars.  A welcome letter with Membership number and website log-in details, a current Bottling List and Newsletter, and other Society literature to start you off on your amazing Society whisky journey! Exclusive (members’ only) access to our whisky and members’ pricing for whisky and events.